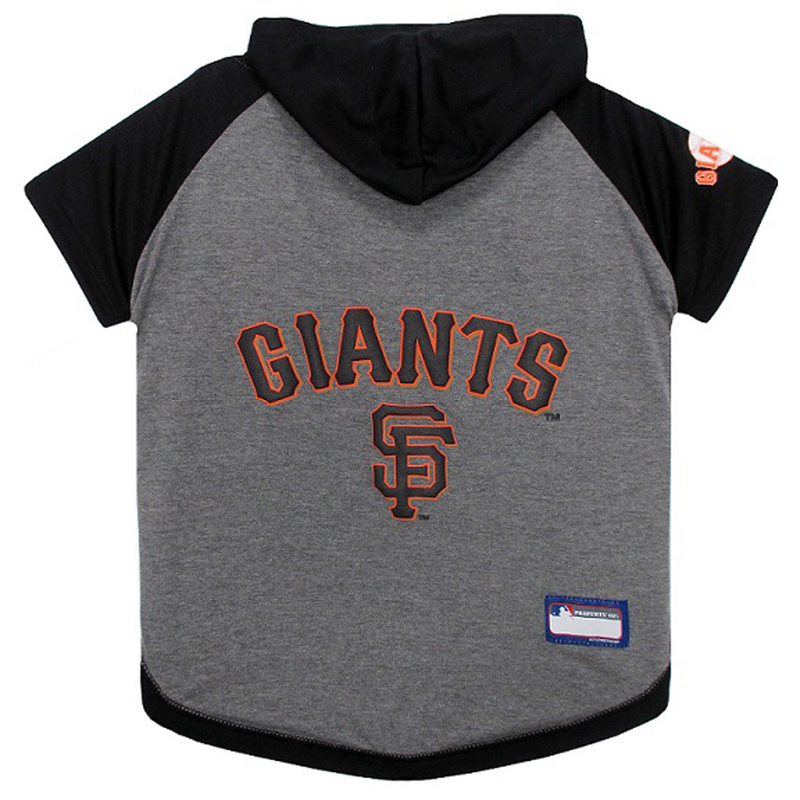 Take your dog out to the ball fields for some fun in this officially licensed San Francisco Giants Hooded Dog T-Shirt! Posted On 01/05/17 by Laurie W from Mapleton, UT Yes, Laurie W recommends this product! Posted On 04/20/16 by Alicia R from , Yes, Alicia R recommends this product! I am pleased to find this site as I have a sick Siberian husky with zinc deficiency who is in need of protective gear until I can get a grip on this. I appreciate all your help and your product lines which will make her life and mine a little less stressful, I hope and pray. Thank you so much!